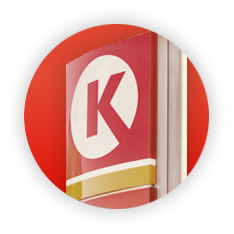 From the moment you contact a Franchise Development Manager, to the day your site opens for business, the knowledgeable and committed Circle K Franchise team is dedicated to supporting you. 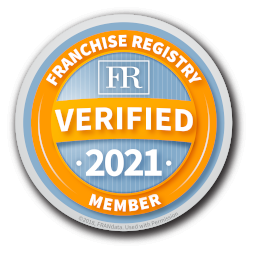 There are many paths you may take to open a franchise location. 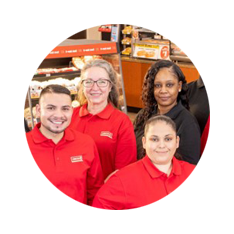 Let our Franchise Development Team guide you through your options and the process. 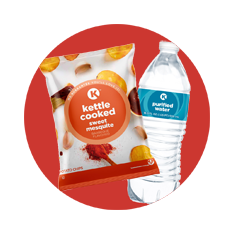 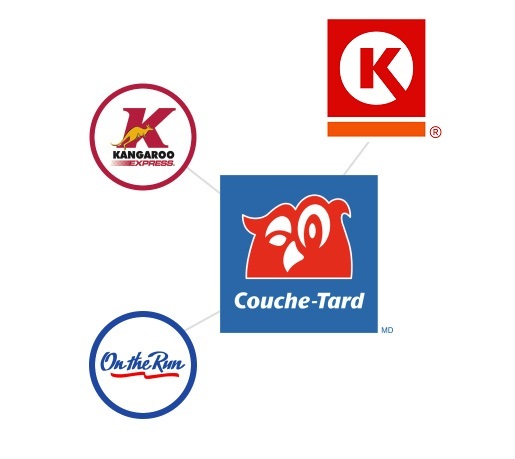 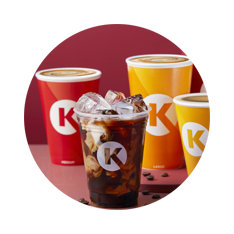 Circle K has a rich history of franchising outside of the U.S. & Canada, and plans to grow with strongly capitalized, established operators.